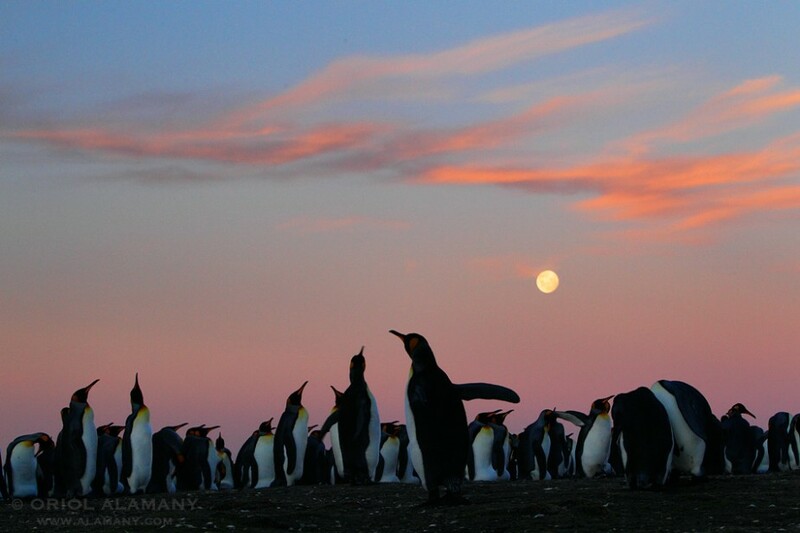 The Falkland are an archipelago in the South Atlantic Ocean, about 360 kilometers from the Argentina coast and biogeographically belonging to the Antarctic Zone. It consists of two main islands and about 800 smaller ones. Its cold, windy and wet weather is no impediment to its abundant and birdlife, including half a million pairs of five different species of penguins, 80% of the world population of black-browed albatross, many marine and aquatic birds, and endemic species such as the Cobb’s Wren or Steamer Duck. Photographer Oriol Alamany will show all this through a photographic project he made there in 2010.